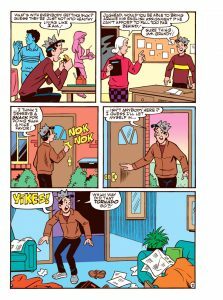 Home News Has the apocalypse come to Riverdale? 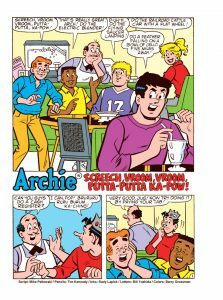 Preview the new Archie Comics Releases for 10/18/17! 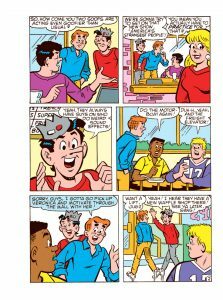 Has the apocalypse come to Riverdale? 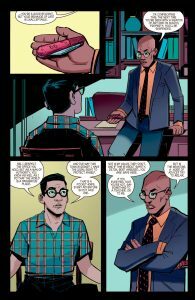 Preview the new Archie Comics Releases for 10/18/17! 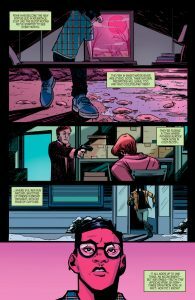 What’s new in the world of Riverdale and beyond? 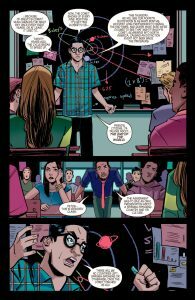 Take a look below at previews of RIVERDALE #7 and ARCHIE AND ME COMICS DIGEST #1! 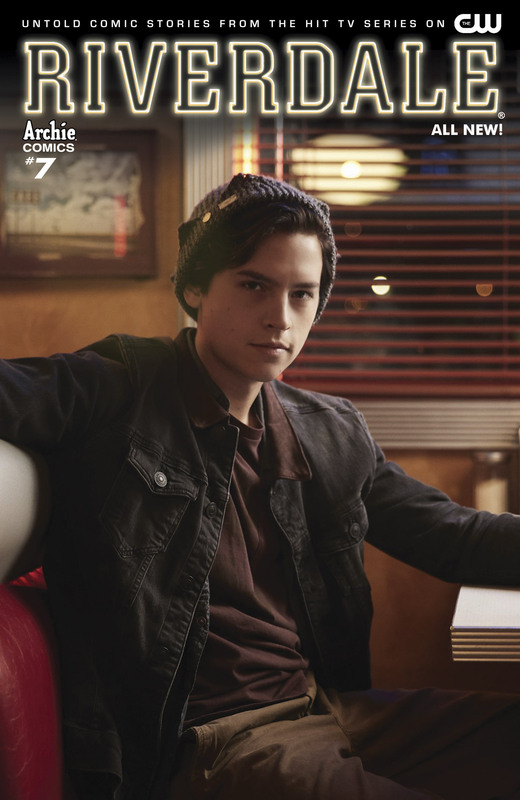 Buy RIVERDALE #7 at your local comic shop! 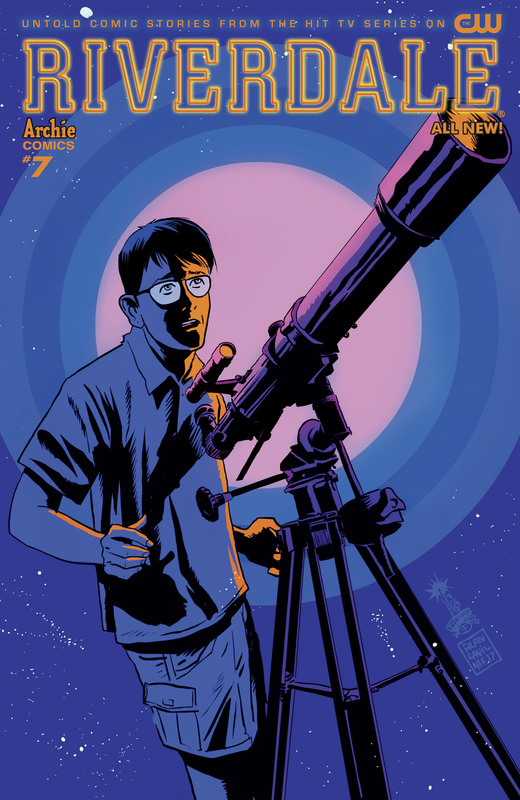 Buy RIVERDALE #7 from the Archie Comics Store! 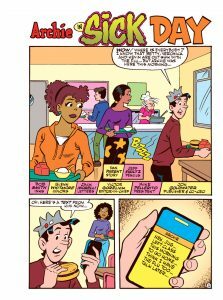 Buy ARCHIE AND ME DIGEST at your local comic shop! 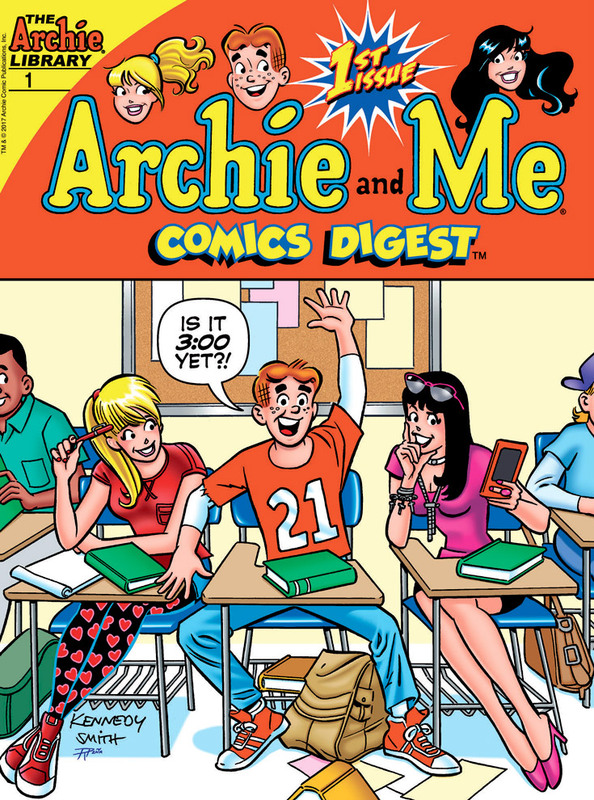 Subscribe to ARCHIE AND ME DIGEST from the Archie Comics Store! 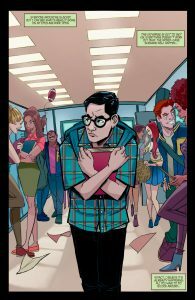 archie and me, first looks, on sale today, riverdale. Bookmark. 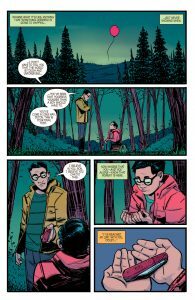 Preview Riverdale Chapter Sixteen: The Watcher in the Woods!